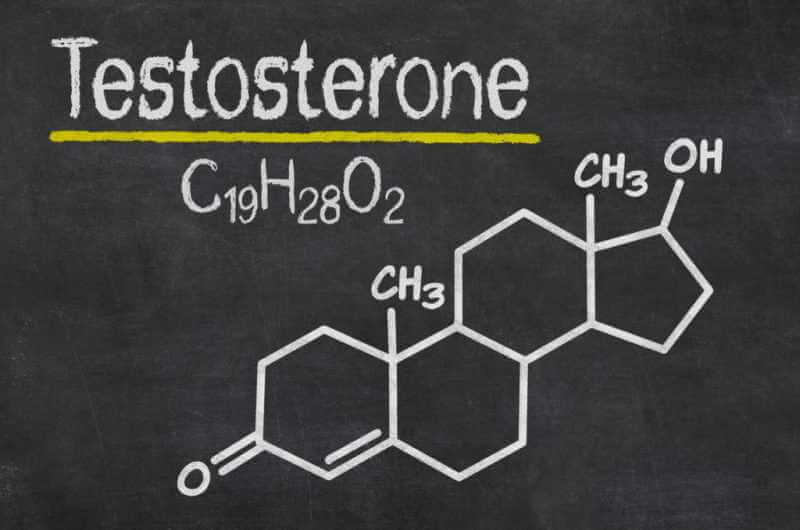 Testosterone is a hormone naturally produced by the body and is responsible for the development of male sexual characteristics. Females also produce this hormone but in much smaller amounts. When testosterone levels begin to dip, this can cause mood swings and fatigue. If you want to boost your levels naturally, then here are some options to consider. While it’s hard to motivate yourself to exercise when you’re in a slump, it can do wonders for your testosterone levels. Studies have shown that those who exercise regularly, tend to have higher levels of testosterone. Weight lifting and resistance training have been found to be the most effective in raising testosterone levels. Taking small steps to improve your overall health can be massively beneficial for your testosterone levels. So many health issues can be reduced or even cured by healthy eating. Ensuring you’re getting a varied diet of protein, fat and carbs can be beneficial to your testosterone levels, overeating and poor diet are both linked to low levels of testosterone. If you’re eating nothing but junk food, then working to improve your nutrition in natural ways, including lots of fresh fruit and veg in your diet, will help you to feel better and increase energy. Stress is a byproduct of modern day living and has a substantial adverse effect on your body. The impact of stress on the body can result in a drop in testosterone levels and an increase in cortisol levels. Cortisol is the body’s primary stress hormone produced by the body when put under long-term stress. By reducing stress, the levels of cortisol will drop, and testosterone will then increase. If you have a poor sleep pattern, then this will have an impact on your testosterone levels. Inadequate sleep can lead to a reduction of up to 15% in testosterone levels, which can potentially cause adverse effects within the body. Studies show that the ideal amount of sleep varies from person to person, but between 7 and 10 hours is optimal. Know your own body and understand how much sleep is required to feel refreshed and invigorated. Taking vitamin D or exposing the body to more sunlight is a great, natural way to increase testosterone levels, without making a massive change to your lifestyle. Just taking a supplement of vitamin D or trying to include foods rich in vitamin D, like dairy products, can seriously boost your energy levels. As we don’t tend to get a lot of sunshine here in the UK, it’s a good idea to take a supplement – especially during those winter months. If you want to test and monitor your testosterone levels Harley Street MD offers a discreet and convenient service; we offer consultations, examinations and blood tests, providing you with results and offering advice and suggestions on the best treatments taking into account your health and lifestyle. Call us today for an initial consultation.